Buhari sends replacement for rejected NDDC nominees to Senate – Royal Times of Nigeria. 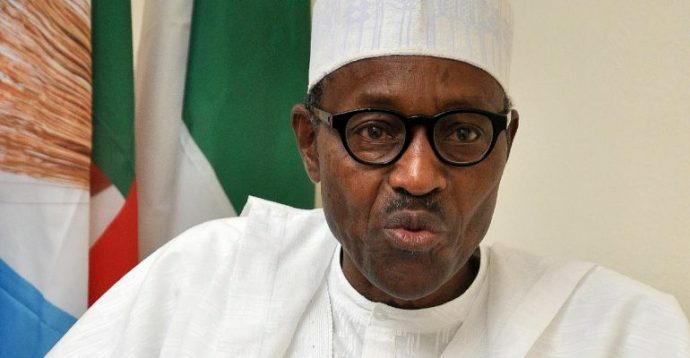 President Muhammadu Buhari has sent the names of three nominees for confirmation into the board of the Niger Delta Development Commission (NDDC). It could be recalled that the Senate had rejected three nominees last year. Buhari in a letter to the Senate said the new nominees will replace the rejected ones. The nominees are Lucky Orimiso (Ondo), Chukwa Anwawa (Imo) and Nwogu Nwogu (Abia). The letter reads; “In the accordance with section 228 of the NDDC Act 2000, I hereby present the following nominees to the board of the Niger Delta Development Commission (NDDC) for confirmation of the senate of the federal republic of Nigeria,”.